Virtual Hosting services is DC Vaults cloud computing based services offered to customer who wants to take advantage of latest server virtualization technology to ensure best utilization of hosted IT infrastructure. Virtual host offers features of dedicated hosting at the cost of shared hosting. It gives customer powerful features of hosting environment like security, data transfer, data backup, enterprise storage and operating system with hardening bundled with virtual server using Server Virtualization on cloud computing platform. IaaS – Infrastructure as a Service is one of the three fundamental service models of DCVault cloud computing alongside Platform as a Service (PaaS) and Software as a Service (SaaS). As with all cloud computing services it provides access to computing resource in a virtualised environment. PaaS – Platform as a Service, often simply referred to as PaaS, is a category of cloud computing that provides a platform and environment to allow developers to build applications and services over the internet. PaaS services are hosted in the cloud and accessed by users simply via their web browser. SaaS – Software as a Service, describes any cloud service where consumers are able access software applications over the internet. The applications are hosted in “the cloud” and can be used for a wide range of tasks for both individuals and organisations. DCVaults Virtual Hosting or virtual private server (VPS) offers a powerful, reliable, and professionally managed server without the burden of owning and managing the hardware and software. Also there is no need to employ expensive manpower, making virtual host ideal Virtualization solution for all businesses that requires high end computing resources at minimal cost. DCVaults offers you a range of customizable dedicated server hardware solutions to fit into your needs exactly. 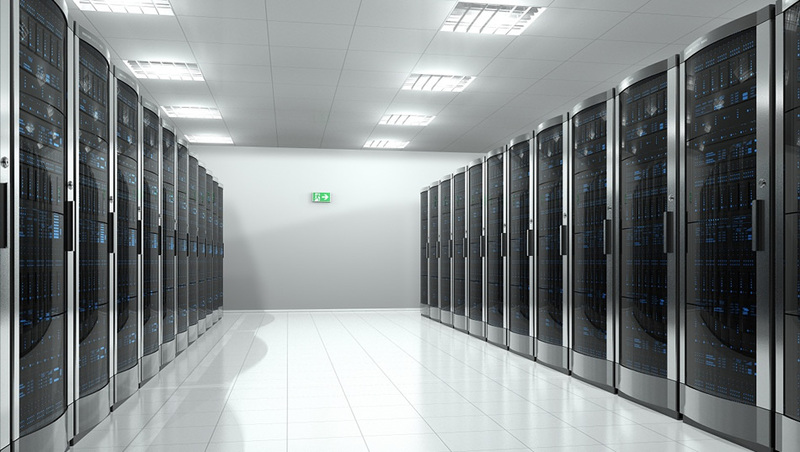 Under dedicated backup service we offers dedicated backup hardware to the customer on a leased model which is hosted and maintained at DCVault. This product not only helps the customer to save high capital expenditure involved in building infrastructure and in direct purchase of server, but also eliminates the hassles of interaction with multiple vendors.